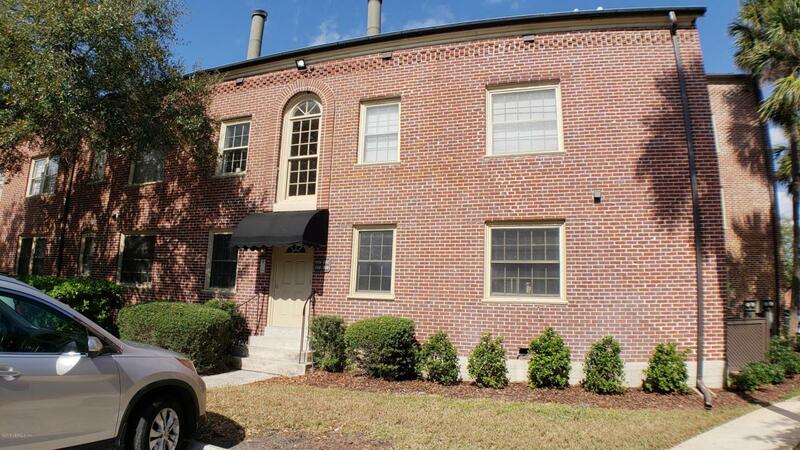 Great Condo located in the highly sought-after historic neighborhood of The Alexandria Condominiums in San Marco. Close to downtown, shopping and right on the St. Johns River, with a river view from your back deck. This adorable condo features: marble countertops in kitchen, pass-through bar for entertaining, spacious family and dining room areas. This home is move-in ready with stylish hardwood, carpet, tile and neutral paint colors. You can enjoy quiet evenings on the back porch and get tons of sun in the community pool! Stack washer and dryer stay with this unit.